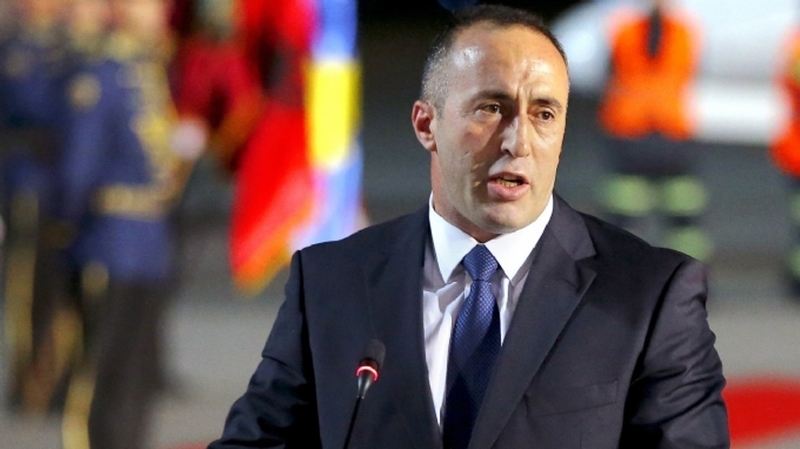 Kosovo’s PM, Ramush Haradinaj confirmed today that he would not be travelling to the US next month. Yesterday, media reported that US authorities have denied an entry visa to PM Haradinaj, but the Prime Minister did not provide any details on this today. He just declared that despite his desire to visit the states, this visit will not take place.